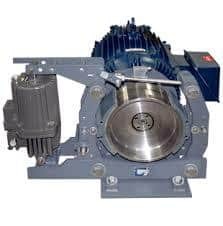 Kor-Pak is a recognized leader in OEM and aftermarket brake supplier for manufactures like Square D / EC&M, Westinghouse, Cutler-Hammer Brakes, Wagner, Clark, Model, General electric, Svendborg Brakes and more. No matter your equipment, we can provide you with the replacement brake wheel specifically machined for your brand and model. Trust your industrial brake wheel replacements to Kor-Pak. 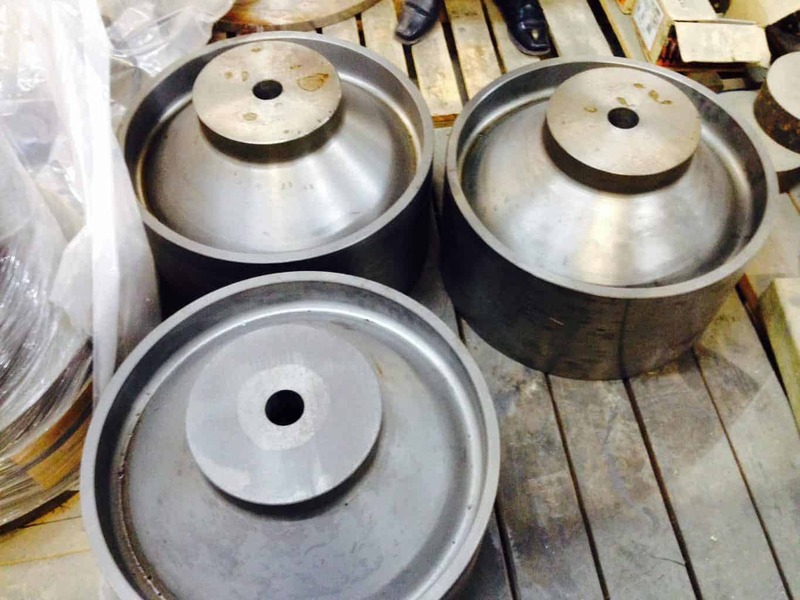 23″ Brake Wheel (rough stock ..
23″ Rough Stock Bore Brake Drums. They can be bore/keyed to your desired dimensions. 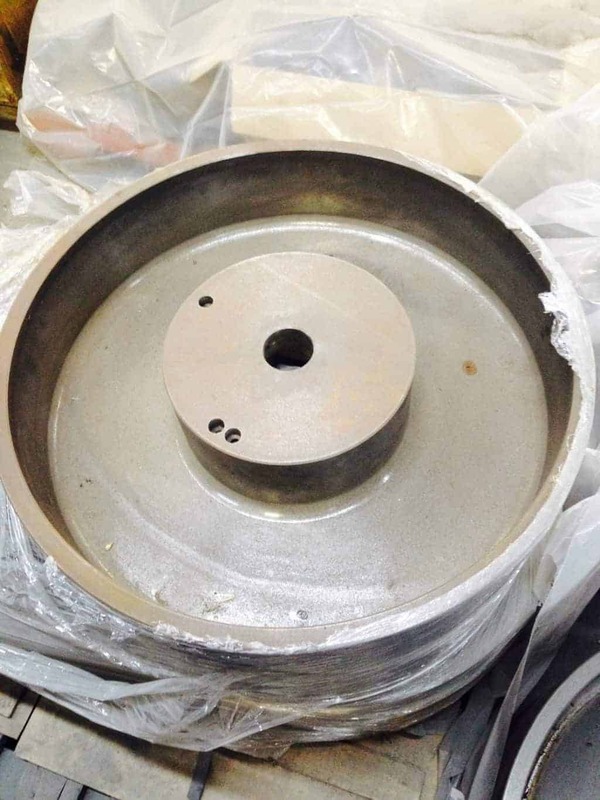 30″ Brake Wheel, Rough Stock Bore. Kor-Pak provides a large selection of high-integrity brake wheels that have been field-tested and proven for many years. Kor-Pak brake wheels are durable, dependable, and guaranteed to withstand harsh operating conditions. 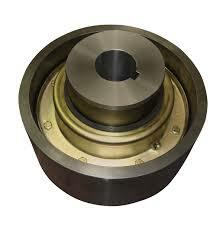 Kor-Pak provides standard AISE and DIN brake wheels, as well as customized wheels to customer-supplied dimensions. Our wheels are not only high-quality but are also offered at a competitive price.